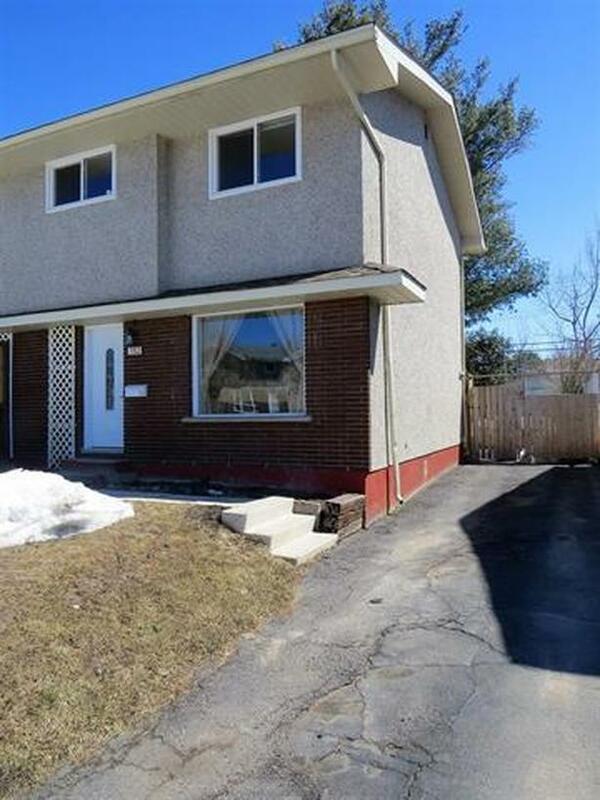 Nicely updated 3 bedroom 2 bathroom semi detached home. Good East end location close to schools and parks and all amenities. This home features, gas forced air heating, good sized eat in kitchen, recroom in the basement with a wet bar. Great fenced backyard with deck and storage shed. Affordable, energy efficient, and move in ready. Call today for your own private viewing.